Digital Online Banking stock images by Aurielaki. Illustration Vector illustrations in EPS10 EPS JPG AI. 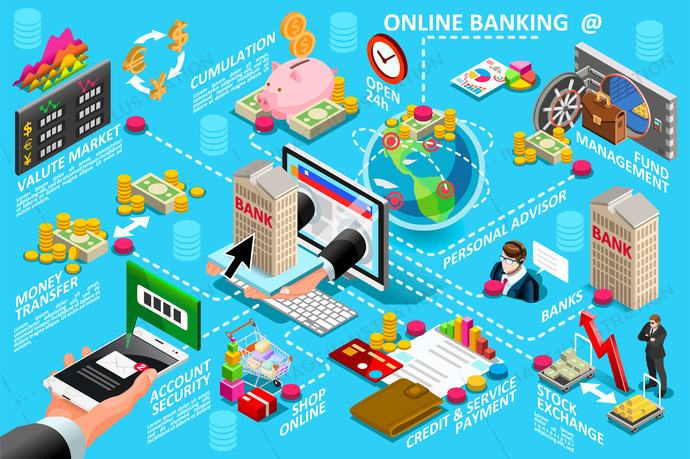 SKU: Digital-Online-Banking-Vector-Illustration-AurielAki. Category: Cryptocurrency infographics. Tags: 3d, abstract, app, background, banking, banner, blue, business, buy, communication, computer, concept, design, digital, e-commerce, ecommerce, financial, flat, global, graphic, house, icon, illustration, internet, isometric, laptop, management, market, marketing, media, mobile, modern, money, monitor, network, online, payment, phone, product, scheme, service, set, shop, social, technology, transaction, transfer, vector, web, website.